BAFTA will be holding a preview screening of the new Channel 4 comedy Hang Ups in July ahead of the show's TV premiere later in the month. The event will also include a Q&A with star and co-writer Stephen Mangan. The screening will take place at the Princess Anne Theatre at 195 Piccadilly tonight from 6.45pm. 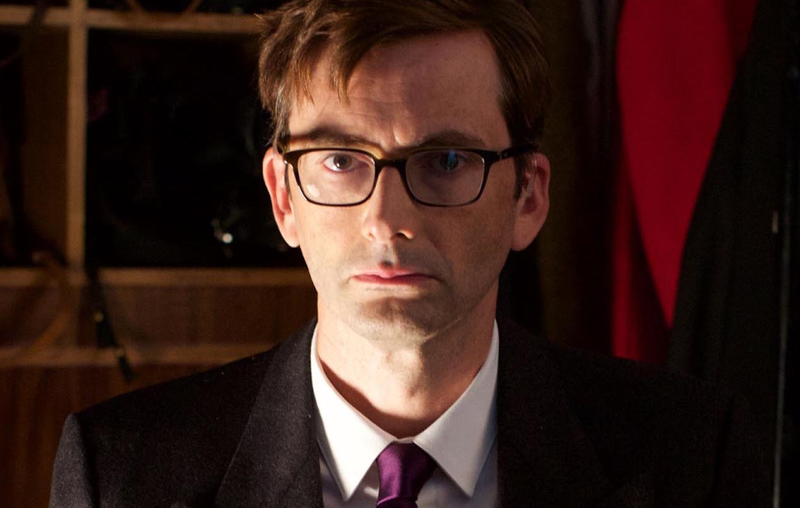 David Tennant will take on the role of Martin Lamb, an eerie cloakroom attendant who doesn't like to talk to people.